Life is like moving wheel, sometimes you are up and sometimes you are down. Sometimes we destroy the bridges that we might need to help us cross back tomorrow. Sometimes we treat people as though there is never going to be tomorrow. We sometimes act as though we will never need help from anyone. Remember there’s tomorrow. Joseph helped the cupbearer in prison and later the cupbearer connected Joseph with Pharaoh. Imagine how Portiphar’s wife felt when she heard that Joseph was now the Governor of Egypt, after she had falsely accused him. The brother who sold Joseph away ended up being fed by him. Don’t ever think of going to the extreme with your offenders, they might be rescuers tomorrow. 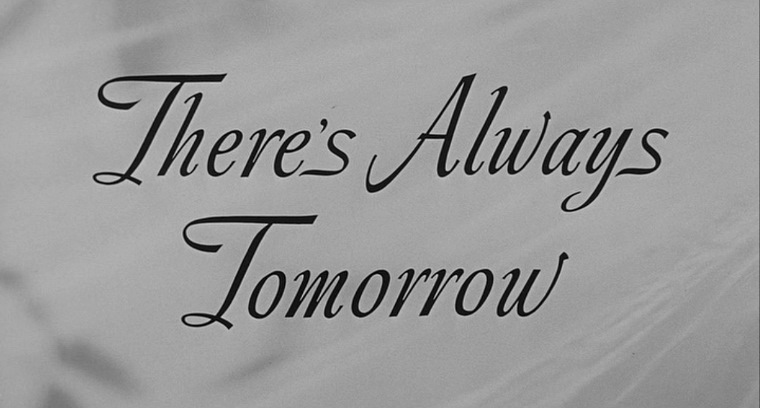 Always remember that there is tomorrow and it will surely come. The little help you give to people today, will profit you tomorrow. May the good Lord touch your heart to live your life knowing that there is tomorrow. In Everything You Do, Always Remember That,There Is Tomorrow.